Want to Trade Smarter than the Rest? Based on the careful study and application of methods from the famous ‘Market Wizards’. Simply fill out the form below to get started today! 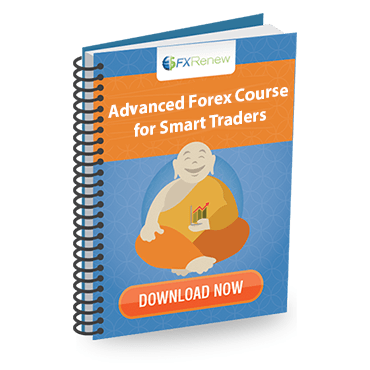 This isn’t your typical free Forex trading course. It wasn’t just thrown together. We put hundreds of hours into creating it, and even longer living and trading by it’s principles.